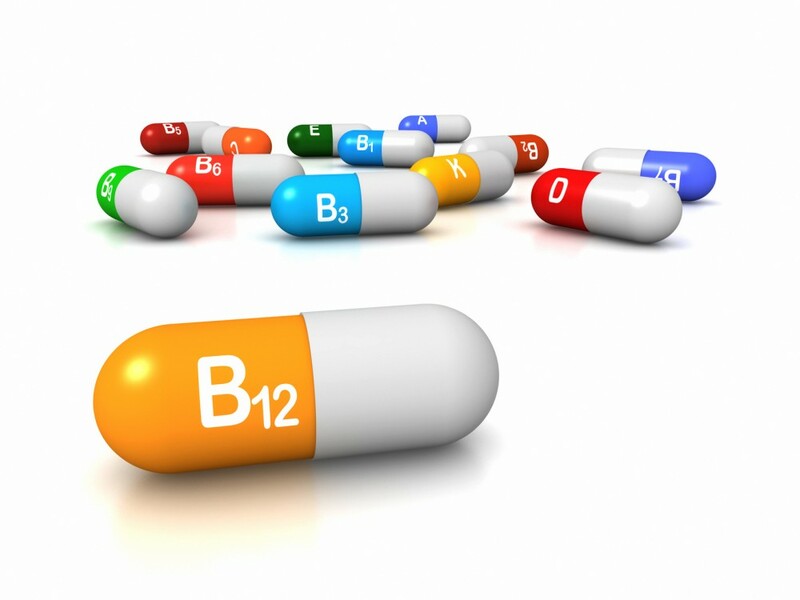 Everyone would have heard about different vitamins and why is it essential for human body. But, very fewer people are aware of which vitamin is essentially required by the body. There are certain Vitamins that are absolutely necessary for a woman to be able to maintain overall health and need to get these vitamins in the daily recommended intake (DRI) amounts. These can be got through good food choices. Let’s find out about vitamins which are required by a women body! Obtained in the form of beta-carotene from the food which is then converted into vitamin A in our body. It helps in maintaining good eyesight and keeping the body away from deficiency complications such as night blindness, xeropthalmia etc. Found in antioxidant-rich foods such as carrots, apricots etc. It is required by anaemic women. Found in fruits such as orange, grapes, kiwi, lemon etc. Also known as tocopherol and at times, tocotrienols! Get yourself checked for the number of Vitamins in your body and get your DRI of these Vitamins to be overall healthy. I like the helpful information you supply to your articles. I’ll bookmark your blog and check once more here frequently. I am fairly certain I will learn plenty of new stuff right here! Best of luck for the following!